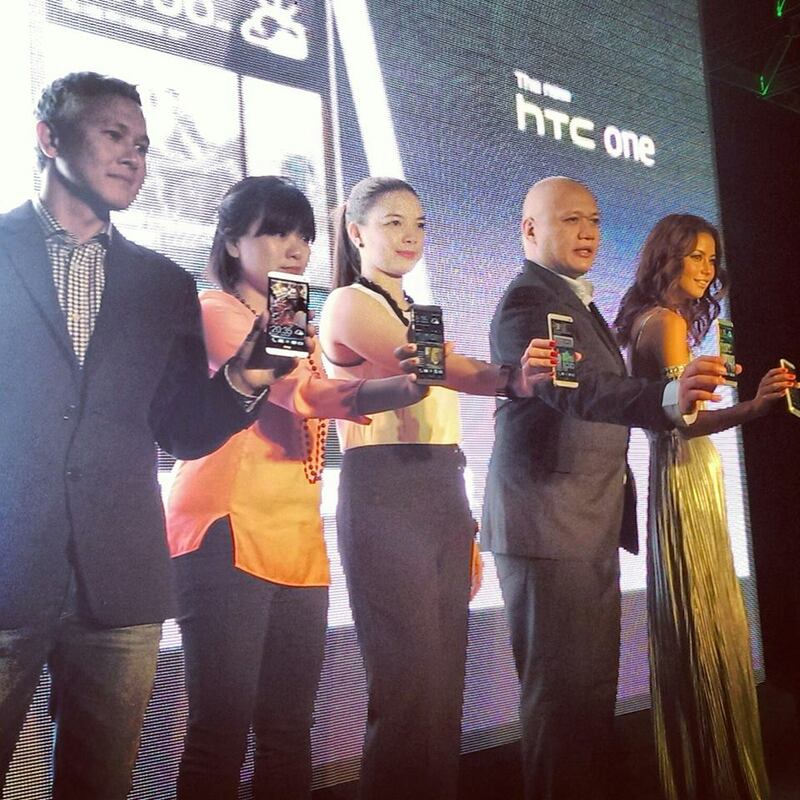 HTC Philippines officially launched its 2013 flagship, the HTC One, last night with a Php 32,990 price tag. It is interesting to know that HTC One has overshadowed the Samsung Galaxy S 4 in most of the mainstream reviews in the US and all over the world with design and features that we'll discuss after the jump. This new smartphone is covered with a unibody design that is brushed with aluminum and glass - the most interesting design from the company so far. With HTC staying in the 4.7-inch screen real estate, it haven't stole a thunder from the previously released HTC Butterfly. The 1080p screen output, however, is a must for this phone to keep things interesting between the smartphone wars. With that being said, the Super LCD 3 screen is covered by a tough Gorilla Glass 2 and the proprietary HTC Sense skin is now in version 5. Underneath the screen, a mighty 1.7GHz Snapdragon 600 processor and the 2GB RAM would take everything thrown at it with ease. The Taiwanese giant also introduced the so called "UltraPixel" that is said to capture 300 more light from the ordinary 13MP camera. This thin monster phone manages to pack-up a 2300 mAh battery to keep things going in a considerable time. Another thing that keep this phone interesting is the 2 set of speaker grills found at the top and bottom of the front panel. 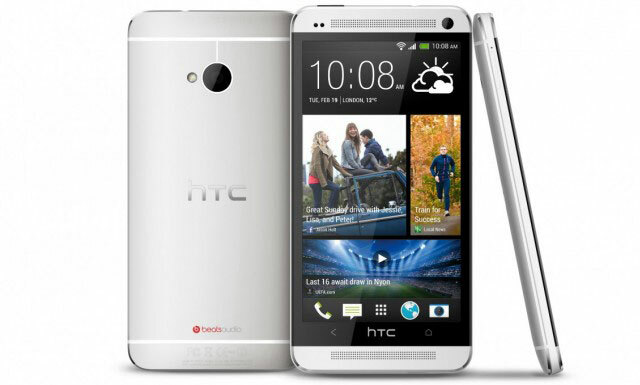 This makes HTC One a multimedia behemoth with the feature called as HTC BoomSound. HTC also tweaked the homescreen into a Windows Phone-esque interface called the BlinkFeed that offers a customizable live feeds. Plus, this phone can also act as a universal remote control to most TVs with its intergrated Infrared blaster in the home button. HTC One will be available in over 185 carriers (across 80 countries) all over the world starting March 15. You can also check out the complete specs below.